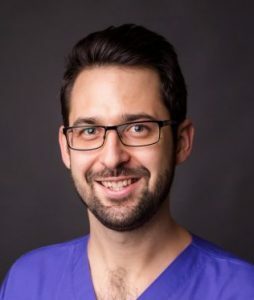 Dr Gergely Stubna graduated from Semmelweis University of Budapest in 2012, after which he immediately started working as an oral surgeon at Medical Centre of Hungarian Defence Forces as a part of his professional training program. Gergely speaks English. My specialty is oral surgery and periodontology but I also have experience in prosthetic works.